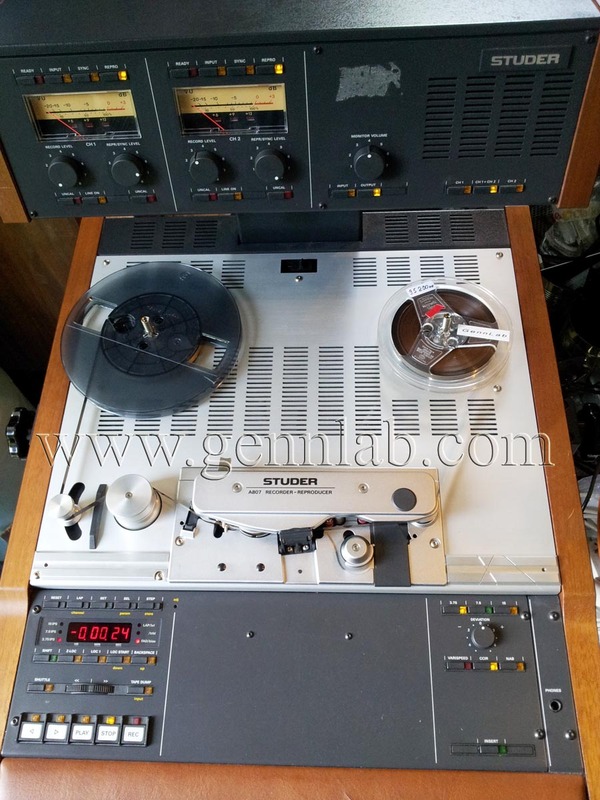 STUDER A807 Professional Tape Recorder. 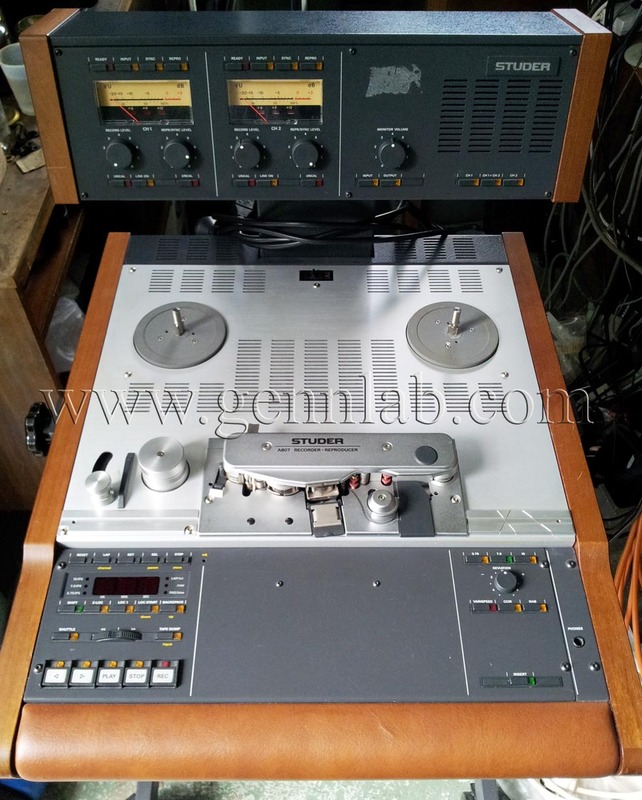 STUDER A807 Professional Tape Recorder. 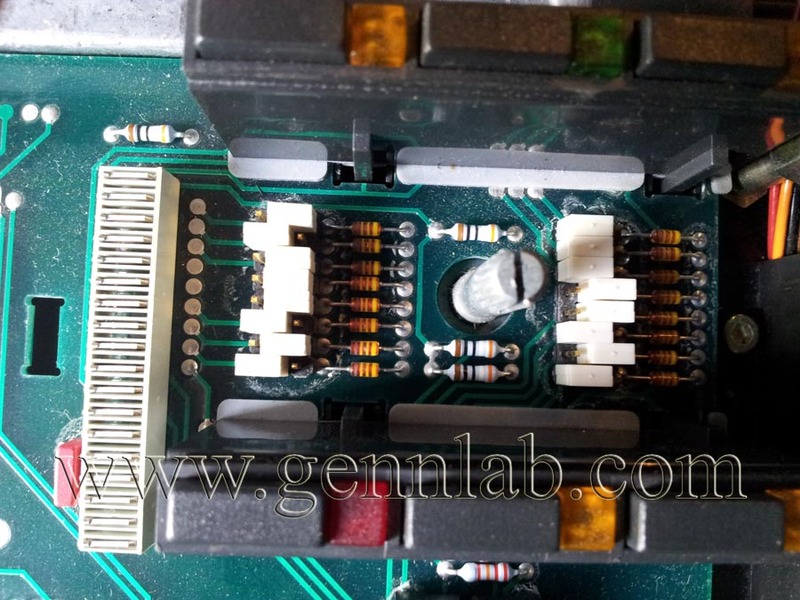 Head Assembly. STUDER A807 Professional Tape Recorder. Counter. 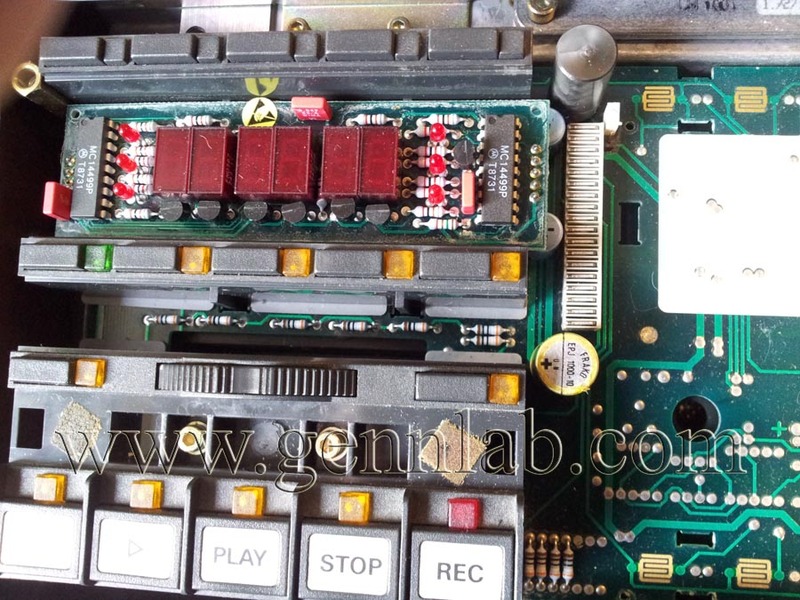 STUDER A807 Professional Tape Recorder. 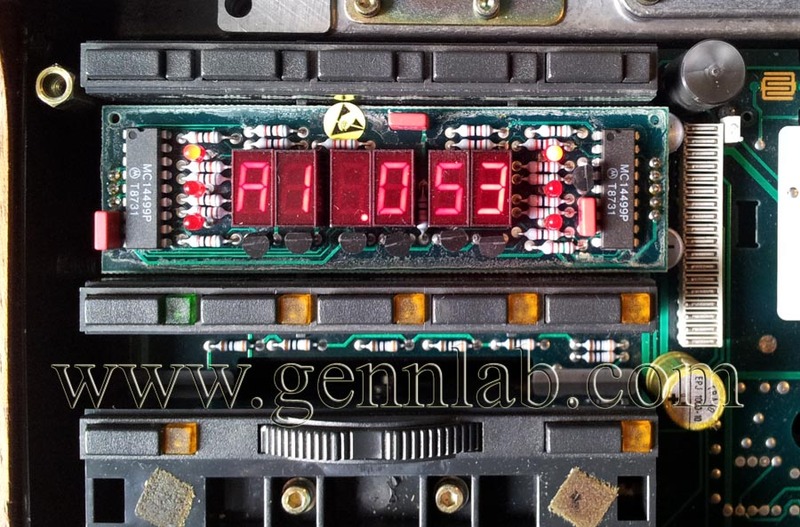 Software version. STUDER A807 Professional Tape Recorder. Setup jumpers. STUDER A807 Professional Tape Recorder. 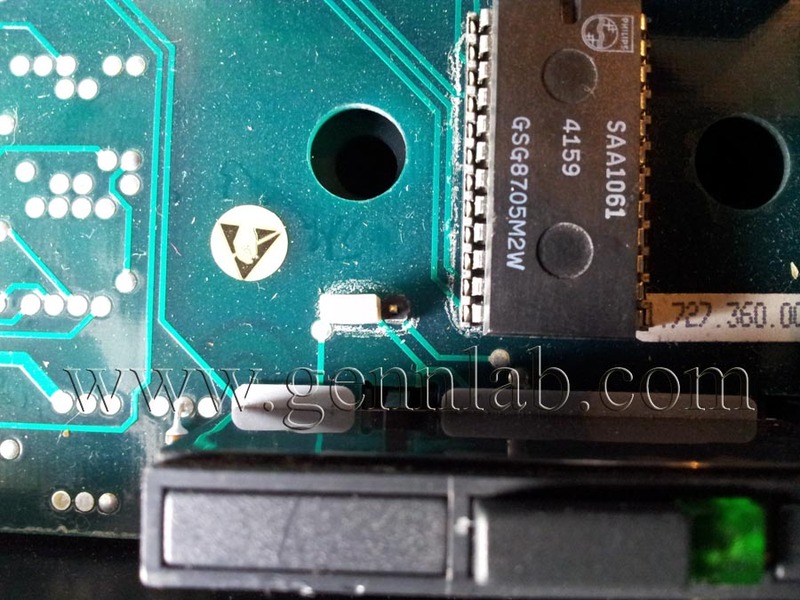 Output Port Expander. 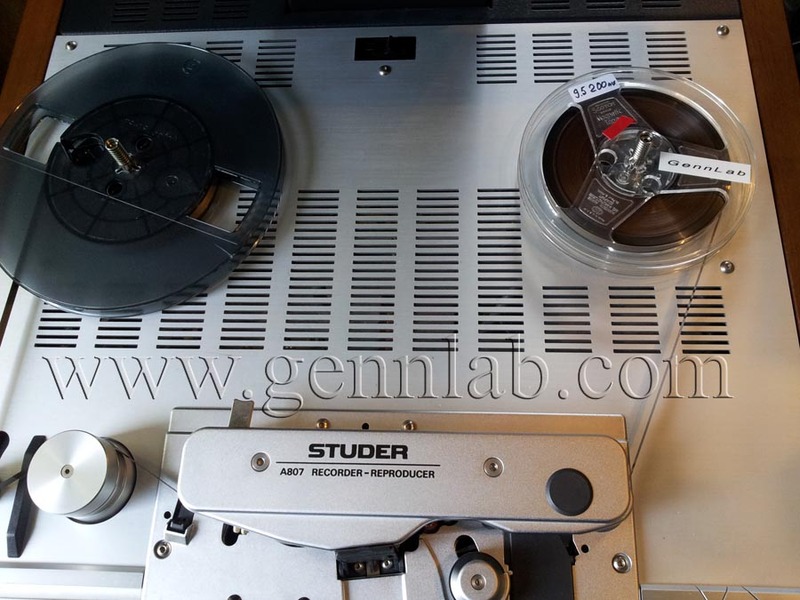 STUDER A807 Professional Tape Recorder under test. 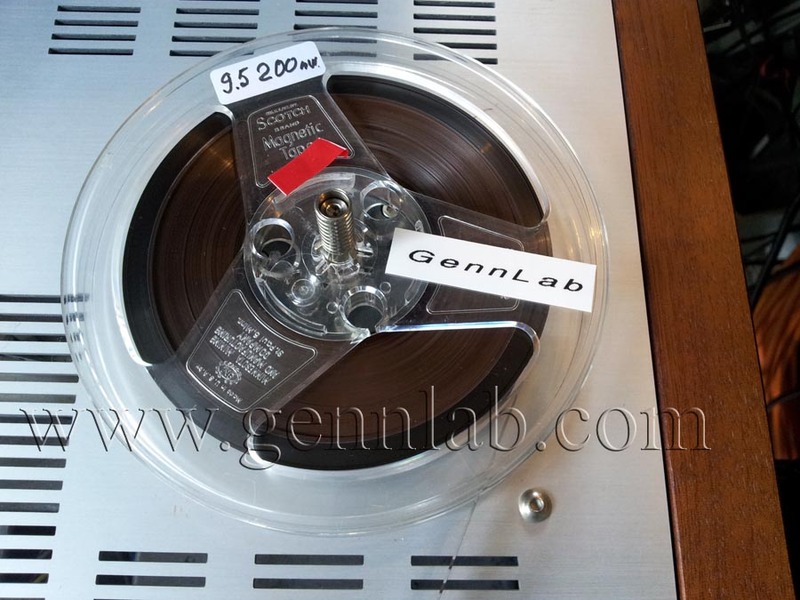 STUDER A807 Professional Tape Recorder under test 1. 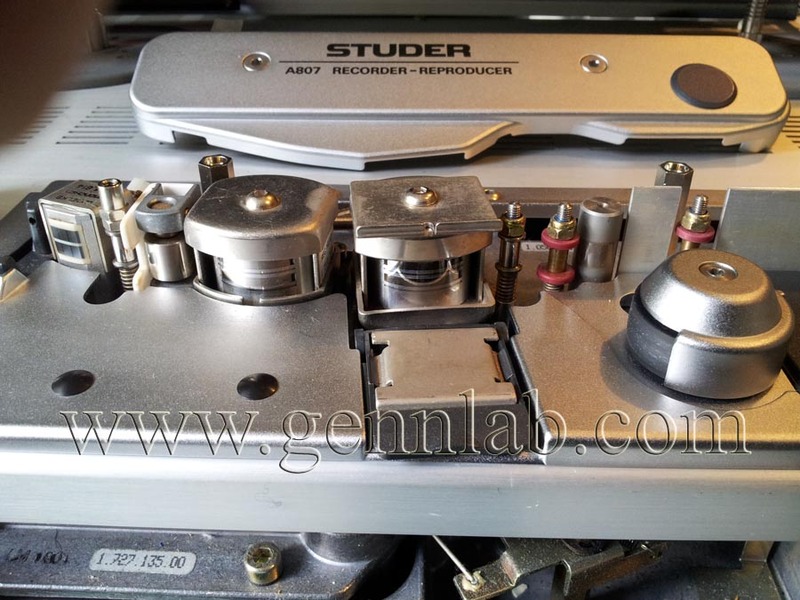 STUDER A807 Professional Tape Recorder under test 2.